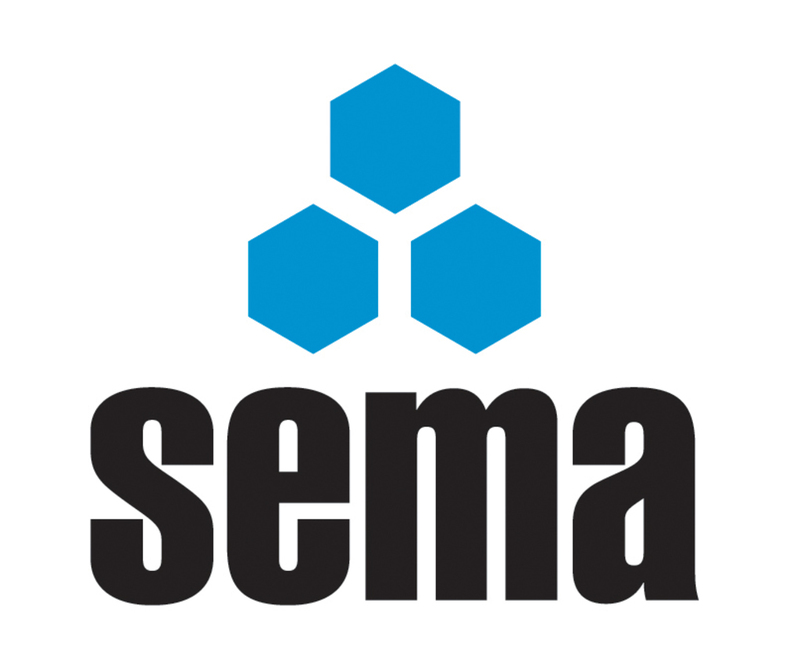 SEMA, the Storage Equipment Manufacturers’ Association is to hold its Annual Safety Conference and Exhibition on Thursday 2nd of November at the National Motorcycle Museum, Solihull. Nine speakers cover current statutory and generic product related topics illustrated by case study material on the theme of “Safety in the Storage Industry: Aiming High” which will be chaired by SEMA President, Jaap Vos. Jenny Skeldon, HSE Senior Inspector explains the regulator’s ethos, framework and current priorities with references to inspection strategies, statistics and sentencing guidelines. Ray Cooke, the body’s Head of Construction Sector Safety Unit aims to bring clarity from the HSE perspective on whether or not to use harnesses with MEWPS. 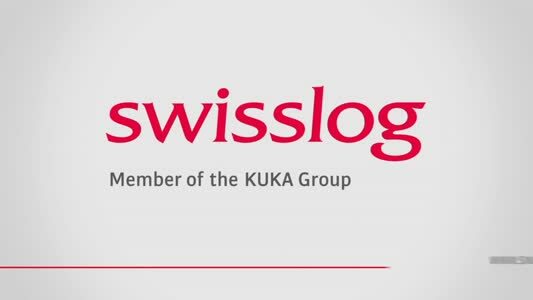 Three case studies will illustrate best practice. Coca Cola’s, David Robertson who is their Senior Manager for Occupational Health & Safety and Kevin Hill, MHE Fleet Manager explain how they’ve gone back to basics on rack management, maintenance and inspection and created a standardised system of safer working across their UK multi-site estate. ACCO’s Lee King CMIOSH Director and Darrol Masefield, EHS H&S Co-ordinator will reveal how the suppliers of office stationery have developed a globally compliant safety management system, and how safe storage fits into a wider Comprehensive Environment and Safety Management Plan (CESMP). Skymark Packaging International’s Health and Safety Officer, Neil Beacock will present how the SEMA Code of Practice has improved their multi-site storage facilities through its guidance on developing a consistent uniformed approach to rack safety, inspections and usage. The Aiming High seminar also offers guidance on pressing topical issues such as fire protection. Nigel Gillingham, National Fire Protection Officer, SIG Distribution will deliver the fundamentals on how to identify risks and responsibilities when planning, developing and operating storage facilities; what we need to do to prevent a fire and what systems exists to protect assets and lives. Lionel Drage, MD of Birchmoor Associates and SEMA Approved Installation Company will explain what an effective ‘sign off’ of a well designed and installed racking system involves and where responsibilities lie. Alan Worrell of SEMA’s Technical Committee says that when allocating responsibilities on safe storage, the onion skin approach best illustrates the types of inspection alongside a guideline for the various levels of inspection and associated accountability. And from the public sector, Worcestershire City Council’s Chartered Environmental Health Practitioner, Mick Coates will ask the audience what expert support and guidance they seek from a local authority. He will give an outline of Primary Authority Agreements with examples of those from Worcestershire’s Regulatory Services. New products and information will be on display from leading storage suppliers in the break out areas. The event starts at 9.30am, includes a buffet lunch and is excellent value for money at £135 + VAT. For more information or book, telephone 0121 6016359 or email enquiry@sema.org.uk.